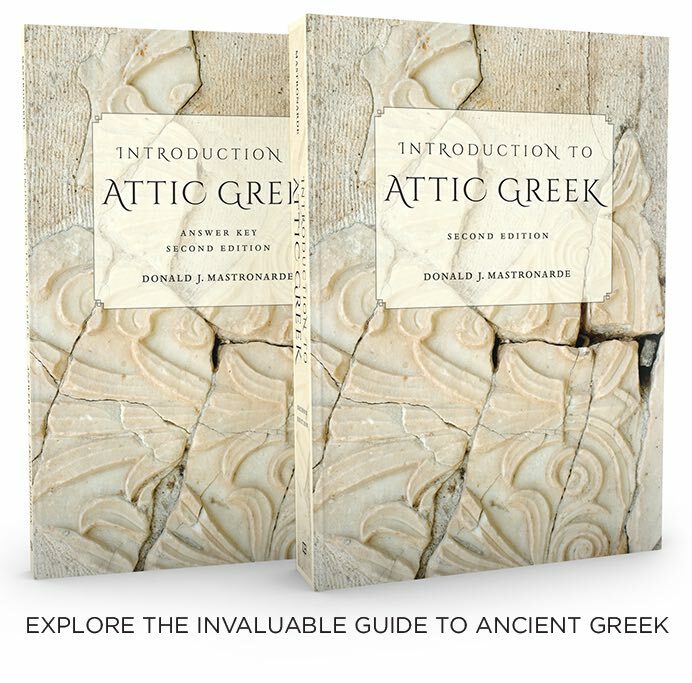 • Readings based on actual texts and include unadapted passages from Xenophon, Lysias, Plato, Aristophanes, and Thucydides. 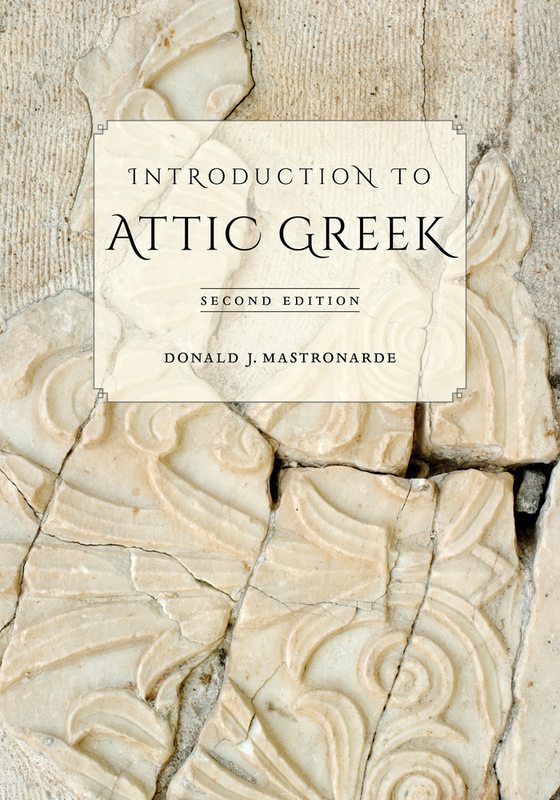 Donald J. Mastronarde is Melpomene Professor of Classics at the University of California, Berkeley. Among his many books are The Art of Euripides: Dramatic Technique and Social Context, Euripides, Medea, and Euripides, Phoenissae.